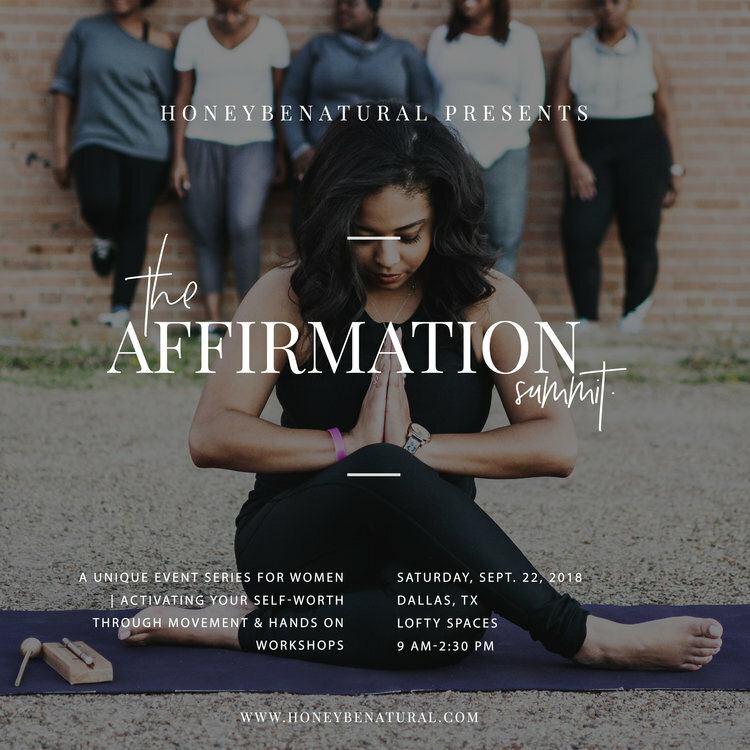 HONEYBENATURAL presents Activating Your Self Worth Through Workshops & Movement! Coming in September, Link on calendar! Ticket sales end April 15th.